Dr. Premadeva obtained his Bachelor of Medicine & Bachelor of Surgery (M.B.B.S) from Manipal Academy of Higher Education, India. 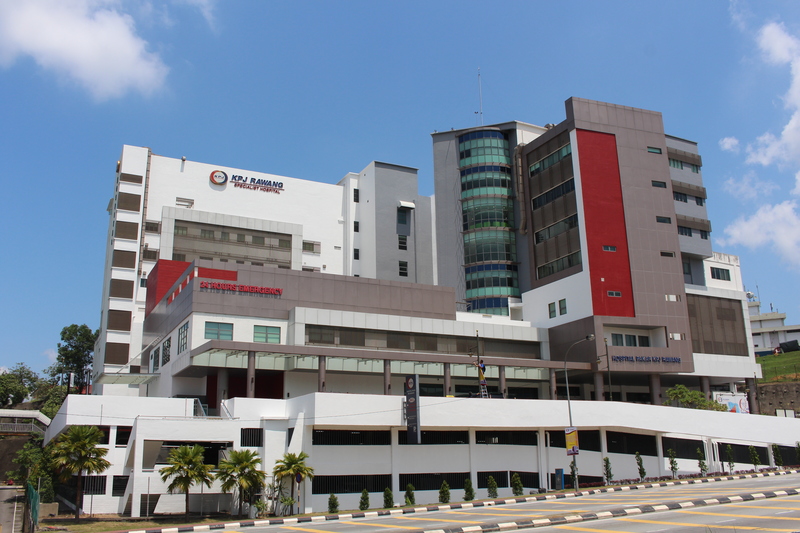 He completed his houseman-ship in Hospital Kuala Lumpur and was subsequently posted in a multidisciplinary Hospital Labuan as a medical officer. His passion for ophthalmology resulted in him sitting for International Council of Ophthalmology (ICO) examination and began his journey to become an Ophthalmologist at Queen Elizabeth Hospital, Kota Kinabalu in 2001. He started his residency in Ophthalmology Master’s Program under University Kebangsaan Malaysia and gazette as Eye Surgeon in 2007. 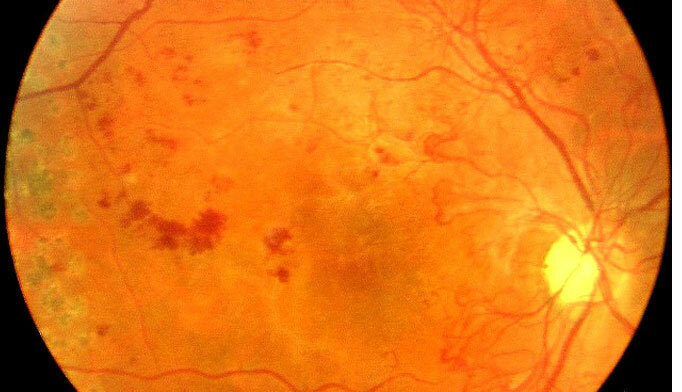 He served as an Ophthalmologist at Hospital Tengku Ampuan Rahimah in Klang, Hospital Taiping and Hospital Teluk Intan. 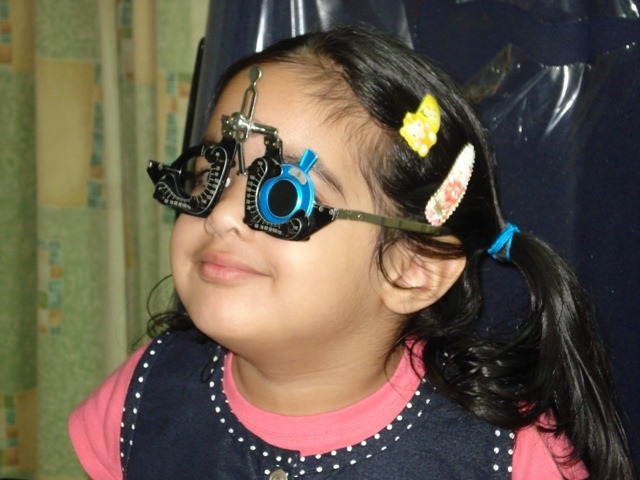 He underwent further training in Paediatric Ophthalmology and Strabismus at Hospital Kuala Lumpur in 2011 and completed his Paediatric Ophthalmology training under Ministry of Health in 2013. It means there is a misalignment of the eyes so they are not looking in the same direction. 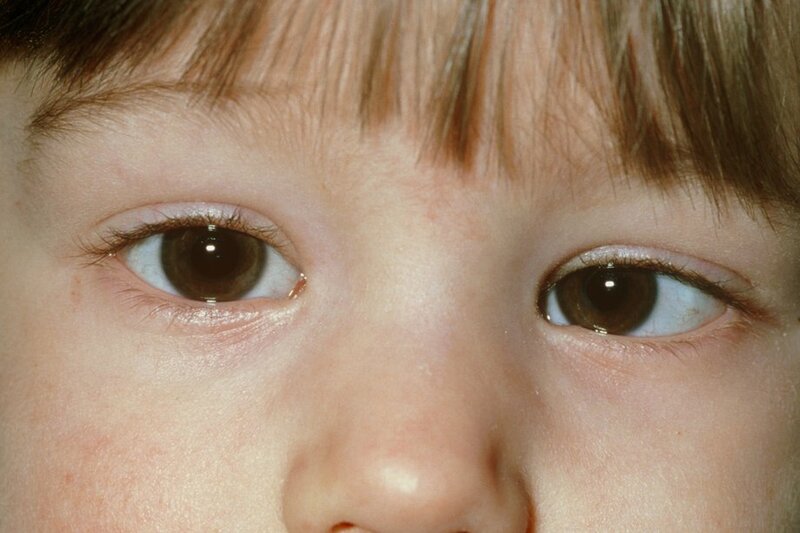 Most squints occur in young children and sometimes surgery is needed to correct the appearance of a squint. 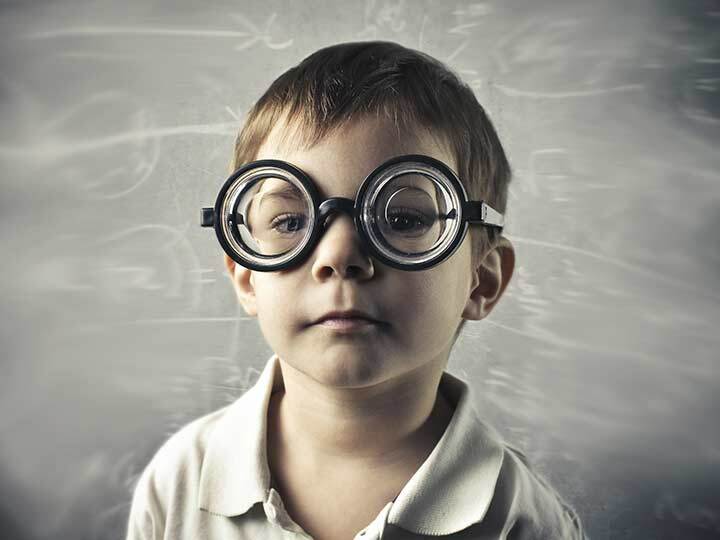 While some children who love to read may be at greater risk for myopia progression. 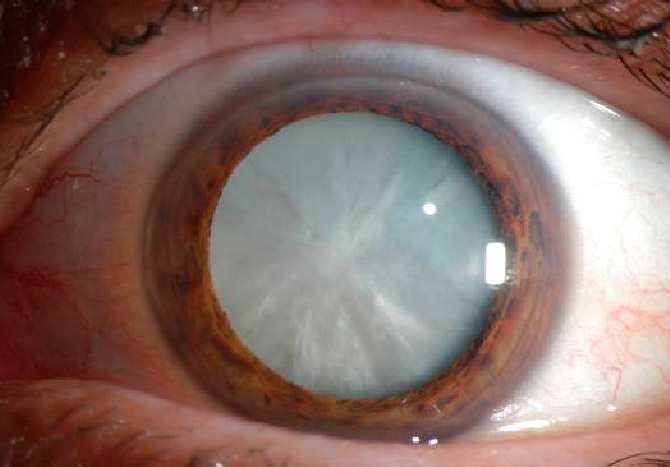 And eyes with high myopia had a higher prevalence of coexisting disease and complications, such as retinal detachment. 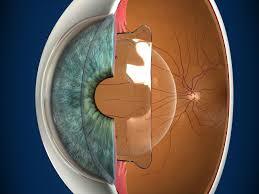 Also, visual outcomes following cataract surgery were not as good among highly nearsighted eyes.